**** EDITED TO ADD....MY WINNER CHOSEN RANDOMLY IS MARY HOLSHOUSER! I am thrilled to be apart of the Altenew October blog hop today! It is so fun being involved in Blog Hops don't you think and the best part is there are lots of PRIZES to win! If you are coming from the Sveta Fotinia welcome to my blog! I was lucky enough to get to play with the fun new Family Scrapbook Collection. I loved the bold pattern in the green and white pattern paper so I wanted to make that a feature on my page. I used some of the chipboard stickers and cardstock die cuts to add a fun dimension! To celebrate this release, Altenew is giving away a $50 gift certificate to SIX lucky winners! 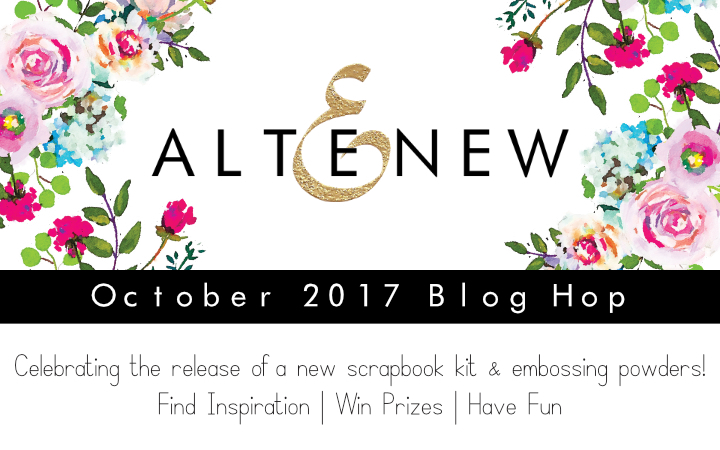 Please leave a comment on the Altenew Card Blog and Altenew Scrapbook Blog by Thursday, November 2nd for a chance to win. 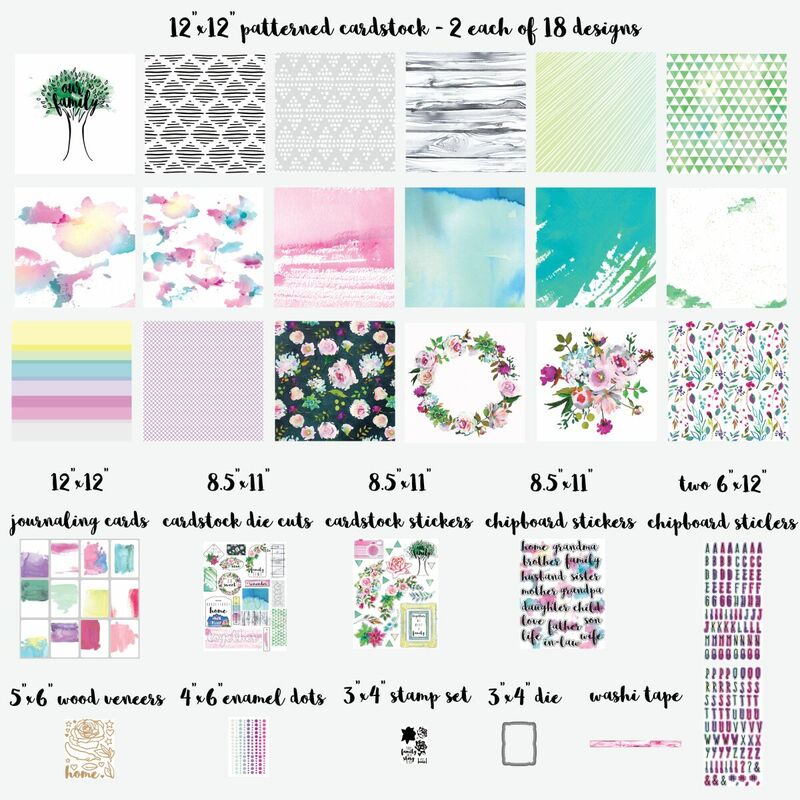 Six winners will be announced on the Altenew Card Blog and Altenew Scrapbook Blog on Saturday November 4th. I also have a $30 gift certificate to one lucky winner! All you need to do is to leave a comment on my blog telling me what is your favourite piece from the new collection. The Winner will be announced here on my blog on Saturday November 4th. Thankyou for stopping over today on my blog, the next stop on the hop is Yoonsun Hur. Here is a full list of the blog hoppers so you can join in the fun more! I love the alpha stickers and the journaling cards! I like the use of the title as a focal point. You definitely were having a good time. Great idea to add the big bold title Kim, I like the way you used some of the journaling cards and other elements from the new release. I totally love the playfulness and the cheery colors of this collection, it is a must have! Thanks for the inspiration! Have a wonderful day! 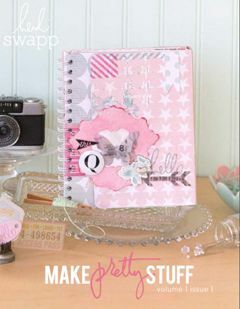 Great scrapbook page! Filling the page with your title is so refreshing. The complimentary words mixed in are perfect. I couldn't even think of a favorite piece from the new collection...so far from this hop I have seen some amazing, unique projects - All that have been inspiring. 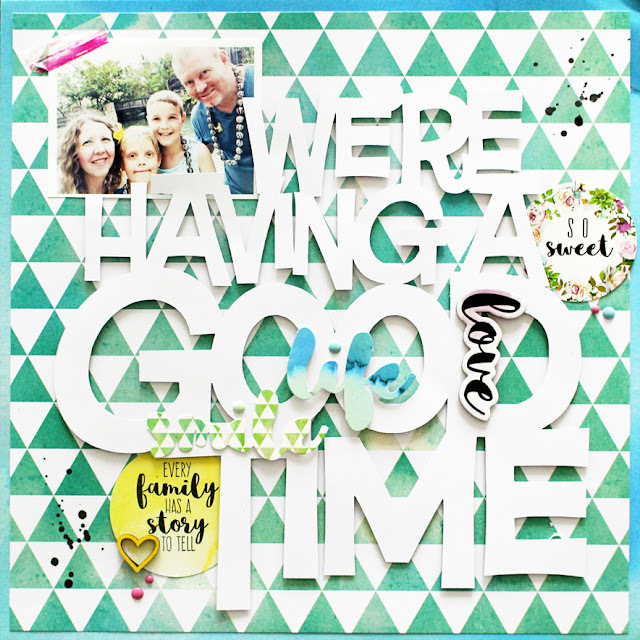 Thanks for your inspiration and sharing this fantastic scrapbook page! Very neat how you made you layout match the accessories in your photos. I like this! A lot! For me as always, it’s all about the paper! This is gorgeous paper. Love the layout you made with it! Your layout is colorful, fun and tells a beautiful story. Thanks for sharing. Great layout! Love the background! Your project is very funny! What a fantastic layout! Wish I had known about scrapbooking when my kids were young. Great layout! I love the background. Thanks for sharing! Wonderful layout! Filling the page with a title sets the whole page off. Great use of the new kit release - looks fabulously versatile! Thank you for sharing! This is such a great kit. Sweet page layout! Very pretty layout! Love this new release. Love that big bold title over the geometric print! Such a fun layout! A great layout. This kit has everything. You have a very cute family. I love your layout. Great colors and I love the huge letters. Really sets it off. Very pretty page, love it!!! What a fun layout with so many sweet elements! Great layout, love huge titles! Awesome layout! 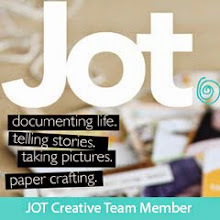 My favorite item is the pack of journaling cards! Amazing layout. Love the big bold letters. Great layout, love all the layering. What a cool layout. Very creative Kim! Great layout! Love this new release! Cool layout! Love the Altenew paper. Wow, this kit has some truly awesome papers in it! Love your background & those big bold letters for the title. Fabulous! Ooooooo! I definitely need this kit! I wasn’t sure I would but after seeing what the designers are creating with it I have decided that YES! I DO need it ASAP! Your layout is fabuliscious! Love the huge sentiment! TFS! Wonderful layout for your photo. My favorites are the cards and papers, they are so awesome. Thanks for sharing. What a colorful and fun way to commemorate a moment! Thank you so much. What a fun layout! I love all the dimension :) I think my favorite product from this release is the adhesive wood veneers. Such a great layout. I love the papers, stickers, chipboard pieces and alphas, but my favourite is the wood veneers. Fun layout, love the bright colors and the big alpha letters. Awesome job. TFS. Fabulous layout! I love the photo! Nice layout page. Thank you for sharing. what a fun layout in such bright cheery colors!! Love the colors of the new release. Your layout is very cute. I like your Good Time family layout. I am loving the layout inspiration. This is just lovely. Thanks for sharing the beautiful layout! Fun page! Love the dimension! I love how you use your art to showcase your family. Pretty page, love the graphic and bold letters and layout design. Love the layout with the Title taking centre stage. Altenew’s new family collection has so many beautiful elements it’s hard to choose a favourite, but the dark cardstock with all the beautiful florals really stands out to me and I would definitely design with that piece first! That's such a cheerful layout ! Really love the bold green pattern paper while using the title as your main focus. Love the bold lettering of your layout. Beautiful!!! Love the green in the background. This is beautiful! Love the colors and how you've used them on here! My favorite from this collection is the embossing powder. Lovely colors. Super cute layout. Your layout is so full of energy and fun! My favorite from the new collection are the enamel dots and the embossing powders! A very happy and fresh layout! Thanks for sharing. What a wonderfully creative layout. Very energetic and creative design! Love the large letters against the colorful background. What a wonderful layout, I love it! 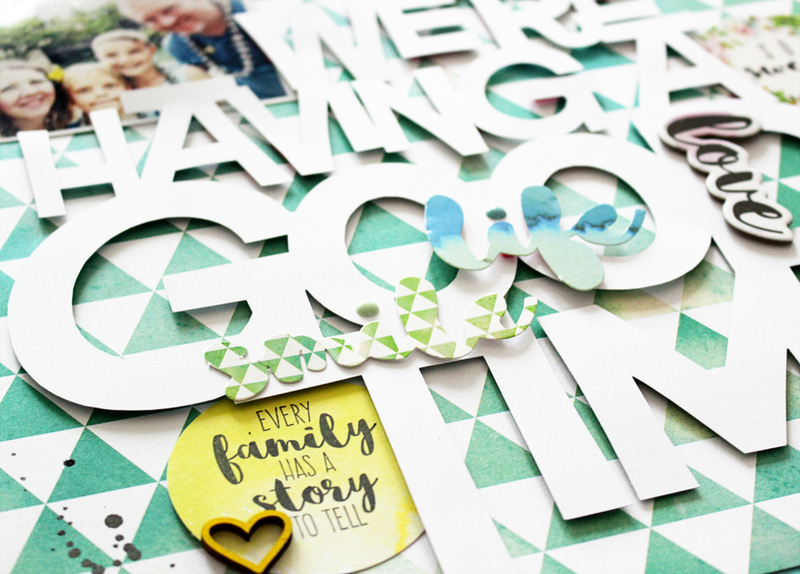 The patterned paper with the tree saying "Our family" was my favourite, but now I don't know as you have opened my eyes to the green patterned paper you use on your layout. Thank you for the inspiration! This is a stunning layout with this wonderful collection. Wonderful inspiration! The cutest scrapbook page I've seen in this hop. Thanks for sharing! Great page; full of fun; you can just feel the good times! Wow this is super gorgeous! I love the colours! This is beautiful, the color of the paper goes so well with your photo! Thanks for sharing. Such a fun playful page. Love the color and the words being so big and bold but soft with the white color. Love this layout!!! The kit elements bring it together beautifully, also love the big words.....so FUN😊!! Thank You!! Happy News to see I won.